An excellent opportunity has arisen to purchase this Commercial Unit on Inaclete Road in the Stornoway Industrial area. This is a versatile, multi-purpose property which has recently been refurbished and previously used as a Café. 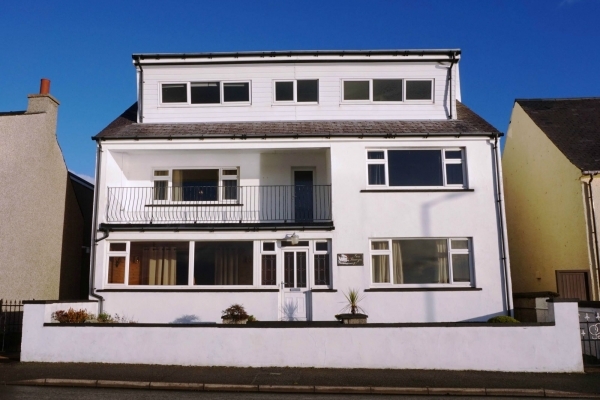 The property offers bright and open space with W.C. facilities, benefitting from uPVC double glazing and electric heating throughout and extends to approximately 42 square meters. The property has mains electricity, water and is connected to the main public sewer. There is no designated parking space with this property but benefits from on-street parking to the front.